For those of you that enjoy exercise and jogging we have something that will interest you! As you may well know, Core Physiotherapy and Pilates Studio are made up of South Australian family owned practices. 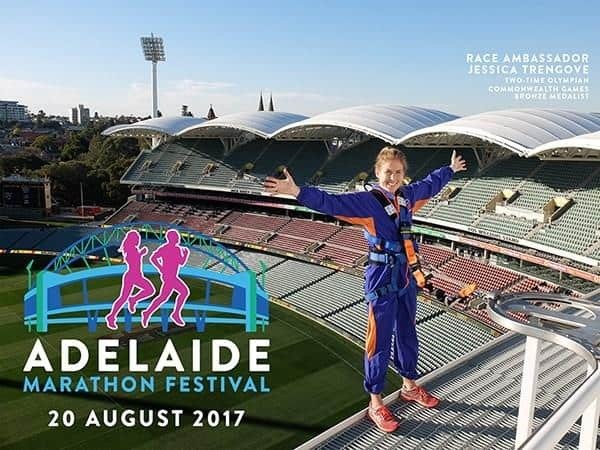 To continue to serve the local community on the 20th August, we are taking part in The Athlete’s Foot Adelaide Marathon. To help you with your preparation for the event you can contact one of our Physios at any of our practices, you can also click here to check out our blog which has some hints to help you avoid cramps and muscle strains when running a race or marathon.